The Central London Branch of The Institute of Directors is the largest branch in the UK with just under 5,000 members out of a total of 38,000 nationwide. 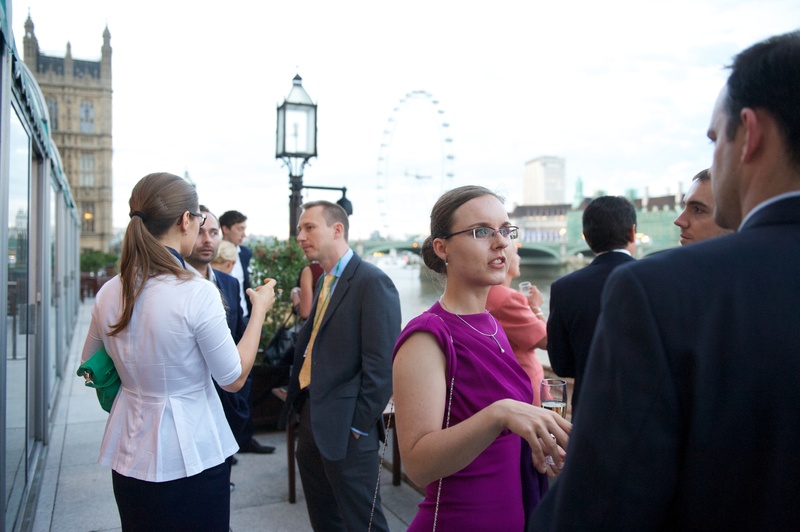 As part of the membership package there are opportunities to attend complimentary networking events monthly throughout the year at a variety of interesting venues. 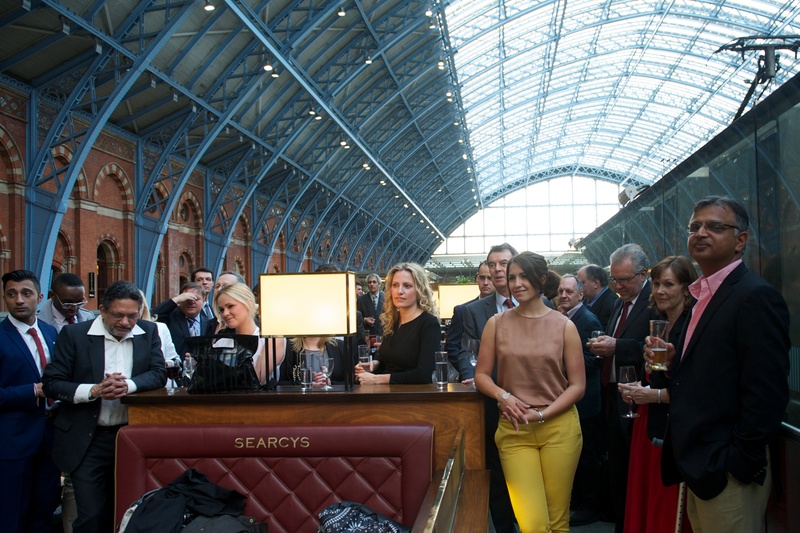 Sam Lane Photography has provided documentary photos for all events during the last year from fabulous venues ranging from Searcys Champagne Bar at St Pancras Station to the House of Lords.